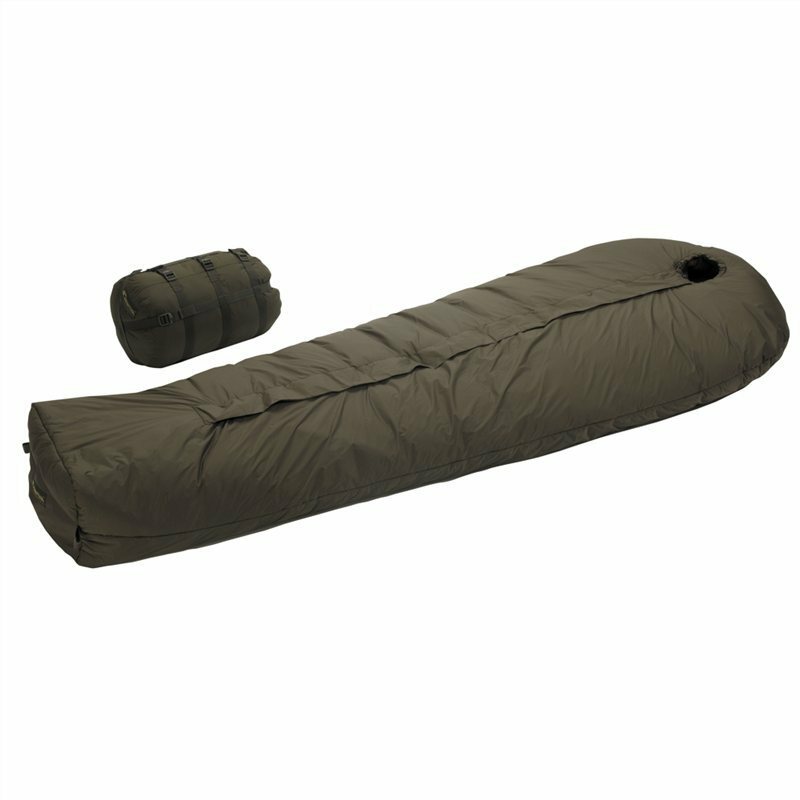 The Defence 4 is the most popular and best-selling all-round sleeping bag with excellent weight to stuff size and performance ratio. It is a well-established, three season sleeping bag that has proven to be 100% reliable on cold nights both in the wilderness and in snow caves. A protection flap on the outer side of the zipper keeps out wind and wetness. This sleeping bag can be combined with the Tropen to make a sleeping bag system. Such a system can be used as a 4 Season Sleeping Bag and allows you to carry only the weight and the bulk necessary for the prevailing temperatures.